Manchester Safe & Lock specializes in making your home safe! Protecting your home and family is our number one priority. 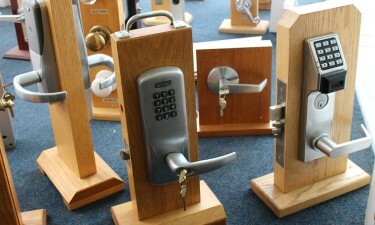 Manchester Safe & Lock has security products for every person looking to protect their valuables. Welcome to Manchester Safe & Lock! Manchester Safe & Lock is the most trusted locksmith in the Manchester CT area for all of your locksmith and security needs. We are locally owned and operated and registered with the state. 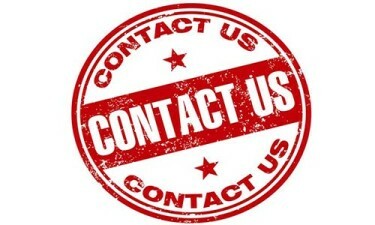 For many years we have been offering superior service for residents and business owners in Manchester CT, South Windsor CT, Vernon CT, Tolland CT and Ellington CT and all of Connecticut. When it comes to quality service and reliable service Manchester Safe and Lock is a local company you can trust. We are the Most qualified locksmiths in Manchester CT, and has been serving Hartford and Tolland County with affordable prices and untouchable quality. 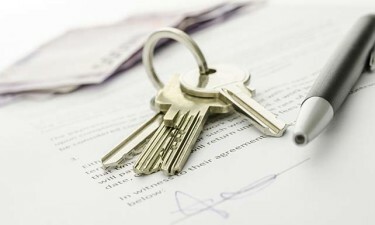 Our Technicians are trusted and will provide only the best service when it comes to your locksmith needs. We are first rate professionals and we offer the best hardware and products from quality manufactures. We can help you learn about the various types of locks and systems and help you choose the appropriate items. We are committed to safety, security, and satisfaction. In short, we install and repair not only locks but also safes and security systems. Thank You for visiting us online, we look forward to servicing your lock and safe needs soon.